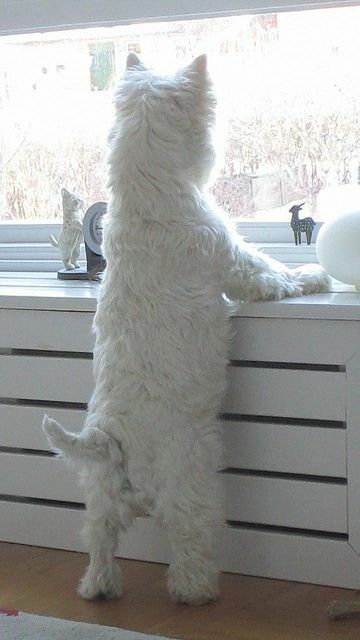 Westie warrior on watch - nothing breaks their concentration, nothing! It's a terrier thing. I have Boston puppy FEVER!!! Piggy Pillow ~ Wish List ...... must have !!!!! German Shepherd!!! Little puppy dog eyes so CUTE!!! !